Stucco acts as a shell with enhanced thermal resistance that reduces infiltration and air loss, which are the primary causes of increased energy bills. 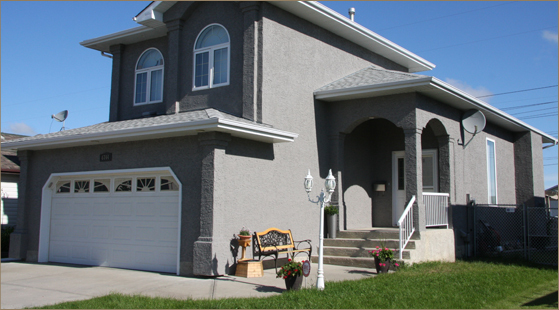 Stucco is also resistant to pests, rot, mildew and mold, and will help maintain the integrity of the structure for many years to come. 1850 Victoria Park Avenue, Suite 1410, M1R1T1, Toronto, ON.